Ana Kordzaia-Samadashvili is a writer, translator, literary journalist and award-winning author of novels and short stories. When I met Ana last year on a warm and sunny September day in Tbilisi’s Vake district, it only took us a couple of moments to be on the same page – I told her about the book project, she talked about her ideas. About the Georgia of the past and the present. 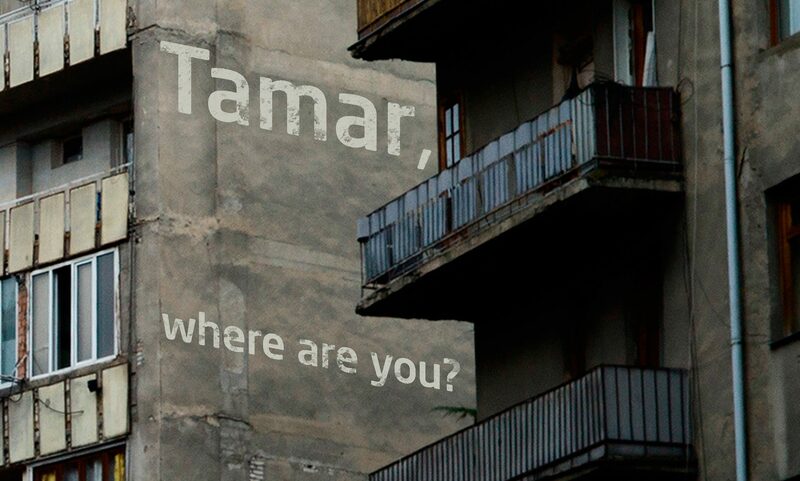 And now I’m very happy to be able to share her beautiful essay „Lost Paradises“ in our book „Tamar, Where Are You?“.